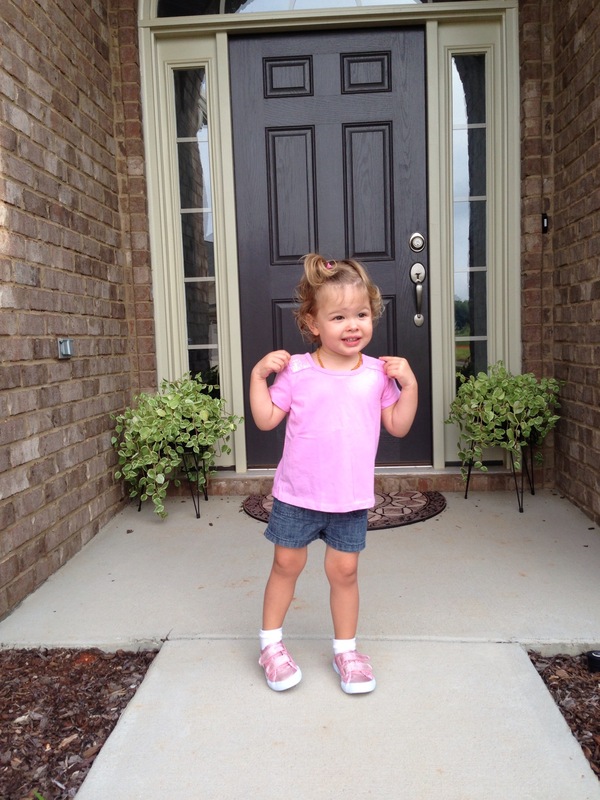 RETIREMENT COACHING – DEBBIE DRINKARD GROVUM-“No share, no share!” This typical two-year-old sentiment contributed to my daughter’s anxiety about our granddaughter’s first day of pre-school. In the week before pre-school started, they spent time talking about what school would be like, who would be there, and what they would do each day. Our granddaughter was excited. She picked out sparkly pink tennis shoes for school and multiple times each day pulled out her new lunch bag to operate the zippers and read her name stitched across the front. Although mother and child shed a few tears the first day, by the second day of pre-school they were both doing great. In many ways, retirement is like the first day of school. We prepare and look forward to it with both excitement and anxiety; we leave the comfort of what we know for a new environment; we wear different clothes and make new friends; we have our favorite parts; we learn new things and benefit from having good teachers; and we may be surprised by what it is really like. Retirement brings bigger life changes for some than others. People who may experience the greatest changes in retirement are those who moved to a new area, got a large part of their identity from their careers, socialized mostly with people from work, or did not plan for retirement. Maybe retirement isn’t quite living up to your expectations or maybe it is still in your future. Whether you are retired or close to it, answering the following questions will help you prepare for your new adventure. 1. What goals do you have for your retirement? 3. How will you spend your time? 4. How will you be involved with other people? 5. What will you look forward to each day? 7. How will you manage your money? 8. What will you do to live a healthy life? 9. Where will you find your sense of meaning? Want to read more about retirement planning? Two of my favorite books are Live Smart After 50! The Experts’ Guide to Life Planning for Uncertain Times by the Life Planning Network and Mapping Your Retirement by Mark Skeie, Janet Skeie, and Julie Roles. This entry was posted in Debbie Grovum, TOPIC - Keeping Active and tagged anxiety and seniors, grandparenting, school. Bookmark the permalink.